significant price reduction owner wants sold The Pearson 303, designed by William H. Shaw specifically as a cruiser, was built from 1982 to 1986. 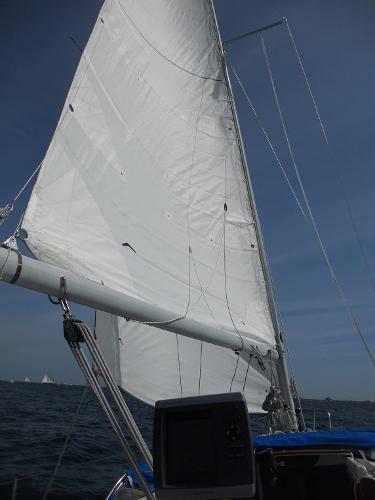 A roomy 30 footer with excellent sailing conditions across a wide range of wind conditions that is easily handled by a couple. 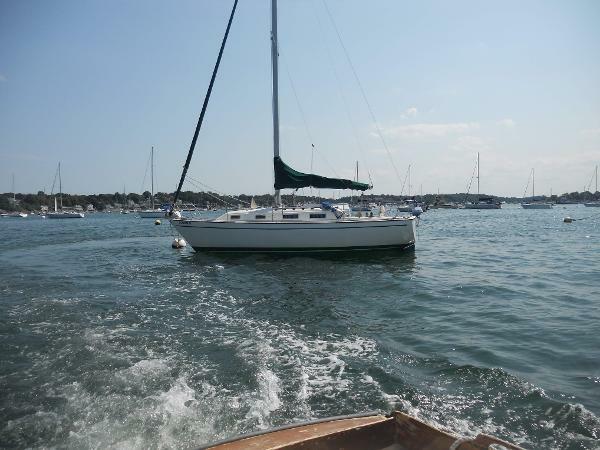 A PRIVATE MOORING IS AVAILABLE IN SALEM HARBOR WITH THE BOAT . 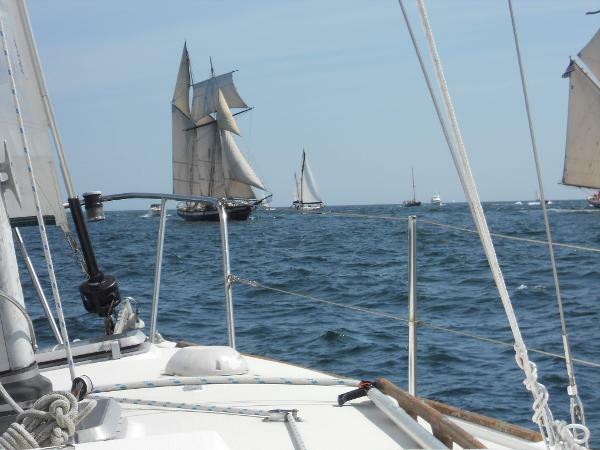 Truly launch and sail if you are staying local.